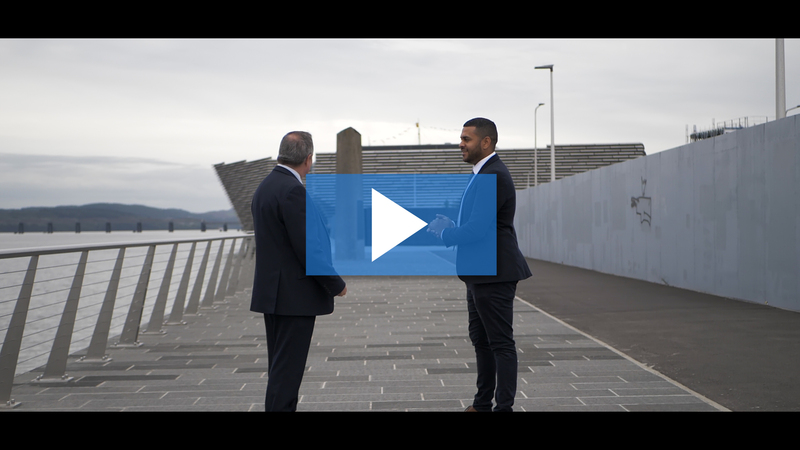 Today we visit Ronnie Graham, Office Owner for RE/MAX Real Estate Centre, covering Dundee and beyond. Selling your home can be daunting, but with Dundee's #1 Estate Agency🥇you know you're in the best possible hands every step of the way. 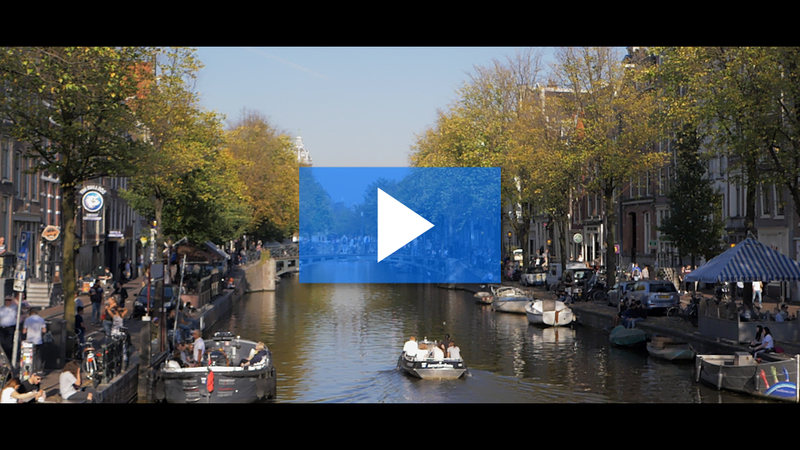 Like & Share it to keep up with our RE/MAX Scotland towns and cities video tour! Thank you for an amazing experience from all of us at RE/MAX Scotland. See you next year! Today we visit Joyce MacIntyre, Associate for RE/MAX Tweeddale, covering Peebles and beyond. Joyce knows a thing or two about selling homes. She's been doing it for over 7 years and is Peebles' #1 Estate Agent🥇. Today we visit Simon Thomas, office owner for RE/MAX Property, covering West Lothian and beyond. Simon knows a thing or two about selling homes. He's been doing it for over 15 years and is West Lothian's #1 Estate Agent🏆. Simon is an expert negotiator, making sure you get more for your home, whilst coordinating conveyancing, home report, financial and mortgage advice for you, so you can rest easy and enjoy a stress free experience from For Sale to Sold! Wow! We’ve reached a major milestone. 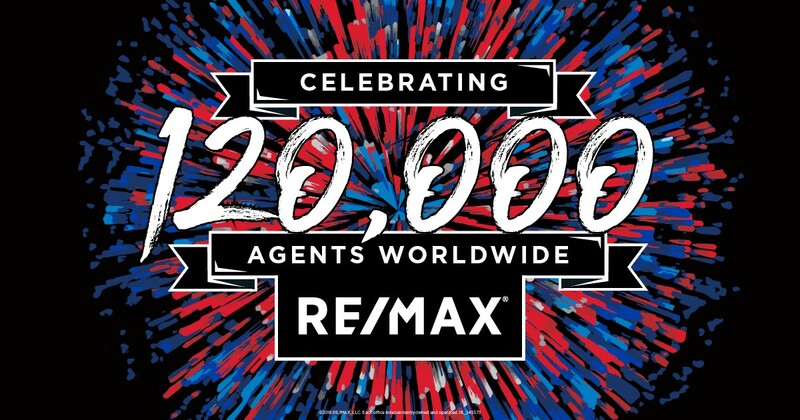 120,000 Agents Worldwide!! That’s 120,000 RE/MAX professionals getting results for buyers and sellers.